Arsenal have been handed a major boost with the news that Shkodran Mustafi has returned to full training but Theo Walcott and Alex Oxlade-Chamberlain remain absent. Mustafi limped off during our 3-1 win over Stoke City at the Emirates earlier this month after picking up a hamstring problem midway through the first half. The German international has been forced to sit out our last three games and was sorely missed during the consecutive defeats at Everton and Manchester City. 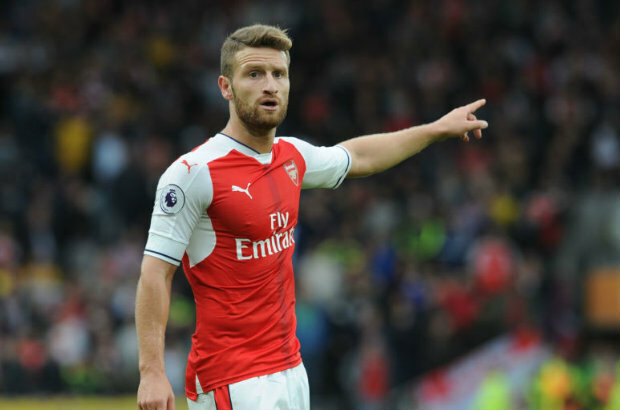 Arsene Wenger was hopeful the centre-back could be available at the start of January and it looks as though Mustafi is on course to meet that deadline as Ben Dinnery has revealed that the defender returned to full training today. The news will come as a huge boost as it means that as long as Mustafi doesn’t suffer any reaction over the coming days he might be available to take on Crystal Palace on New Year’s Day. However, Dinnery – who works for the likes of ESPN, the Metro and Physio Room – also claims that Walcott and Oxlade-Chamberlain were not able to train with the main group at London Colney today. 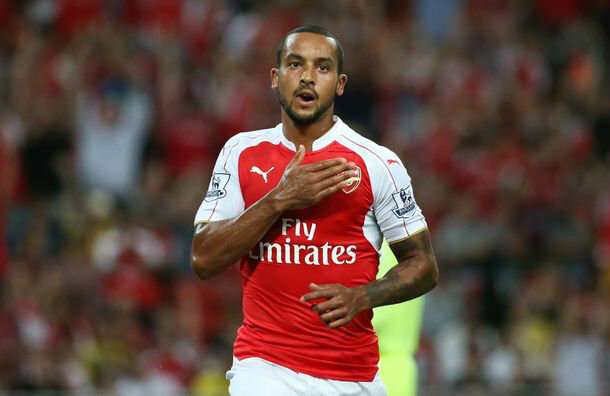 Walcott missed the win over West Brom with a minor calf injury while Oxlade-Chamberlain also missed last weekend’s game with a hamstring strain that he suffered against Man City. Neither injury is thought to be serious but we’ll have to wait and see whether either winger will be passed fit to face Palace on Sunday or for the trip to Bournemouth two days later. Let’s hope at least one player is available as we looked a little lethargic in attack against West Brom and could certainly have done with the pace and direct running of Walcott or Oxlade-Chamberlain.